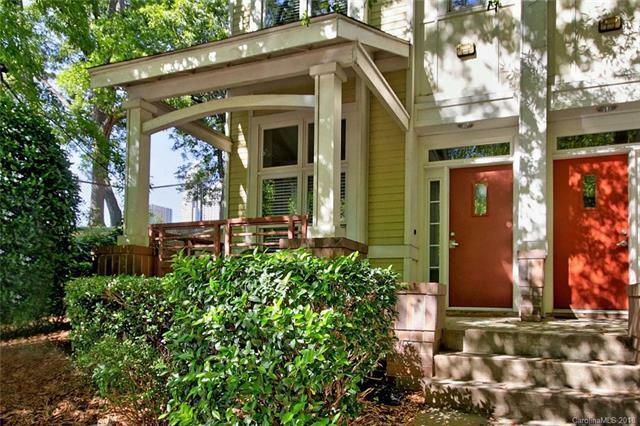 Beautiful Light-Filled Corner Unit Within Walking Distance Of Everything Uptown Has To Offer! Don't Miss This Amazing Opportunity To Get Into This Desirable Location At A Great Price. Tall Ceilings, Bamboo Floors, Open Stairs, Great Loft-Style Bedroom w/ Lovely Bathroom & Walk-In Closet. Motivated Seller!